All of the monoculars have a very close focus making them ideal for watching butterflies, dragonflies and other insects in stunning detail. 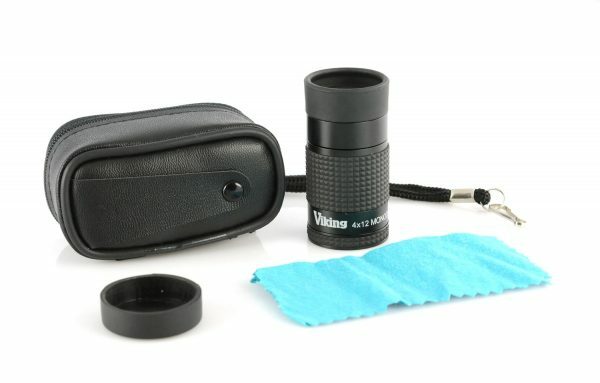 Rubber texturing wrapped around the centre of the monocular gives added grip making it easier to hold even with gloves on. Often used to assist the visually impared or as a general low vision aid. 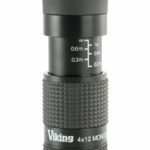 The Viking 4×12 monocular is both high quality and ultra portable making it a fantastic accessory for any walk or hike. Weighing just 70g and measuring only 6.5cm in length, it is one of the smallest and lightest monoculars on the market today. 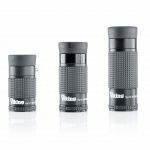 These unique features make the monocular pocket sized and also easy to hold, thus avoiding any fatigue common when using heavier optics for long periods of time. 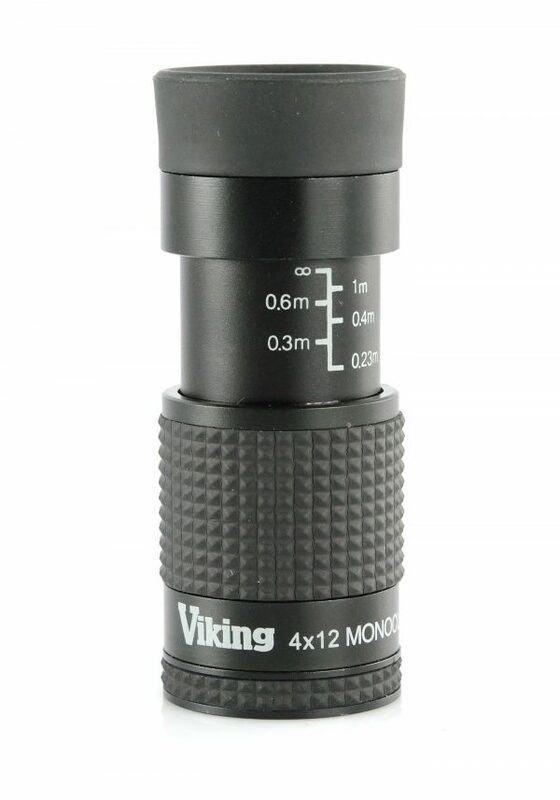 The combination of a very low power 4x magnification and substantial 12mm objective lens means the monocular has a best in class close focus functionality which allows you to focus on objects under 1m away. 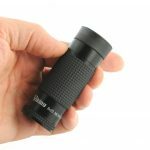 This makes the monocular ideal for watching in stunning detail butterflies, dragonflies and other insects that maybe in close proximity to you. Studded gripping is wrapped around the centre of the monocular giving it added grip thus making it easier to hold even with gloves on. 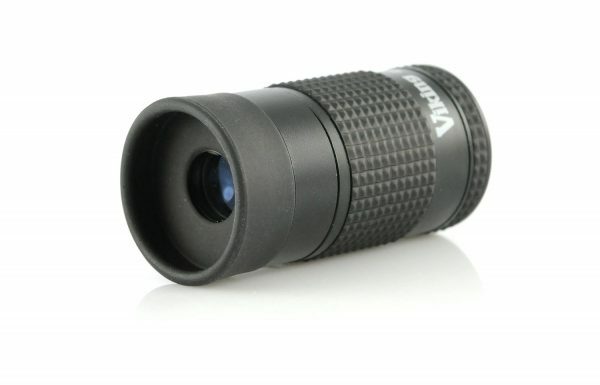 This monocular is ideal for use by people of all ages due to its lightweight credentials. 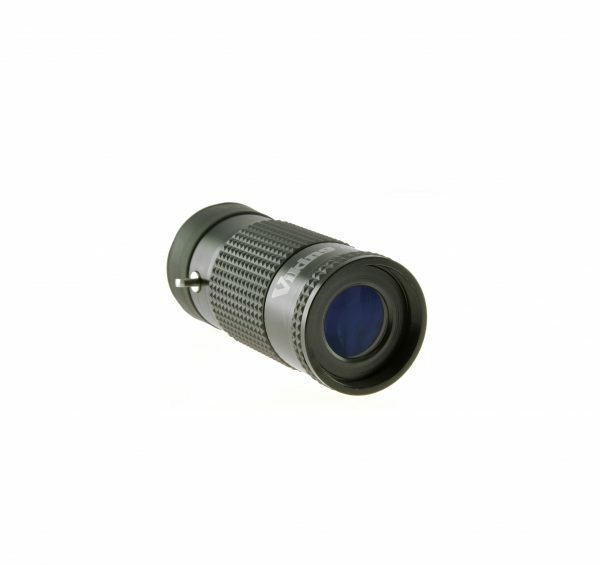 Also, thanks to its close focus functionality, it is ideally suited for any form of nature watching (birds, insects etc.) just pop it in your pocket and you are off! 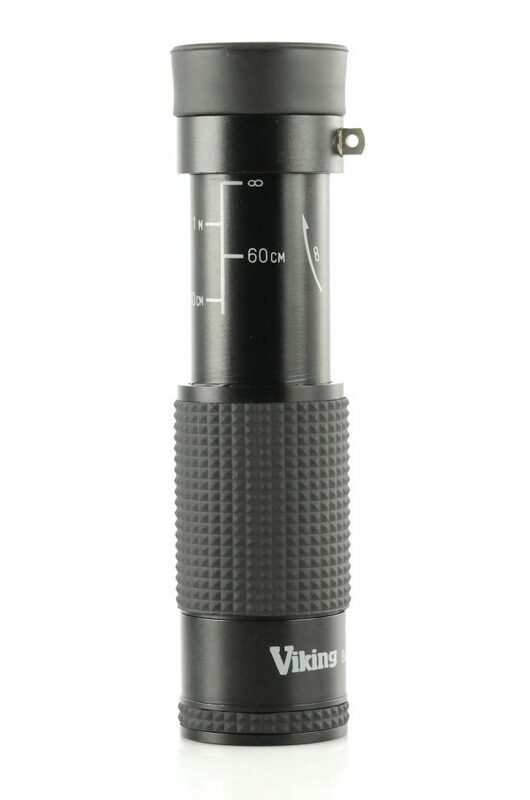 The Viking 6×16 monocular is both high quality and ultra portable making it a fantastic accessory for any walk or hike. 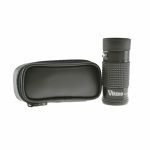 Weighing just 60g and measuring only 7.2cm in length, it is one of the smallest and lightest monoculars on the market today. 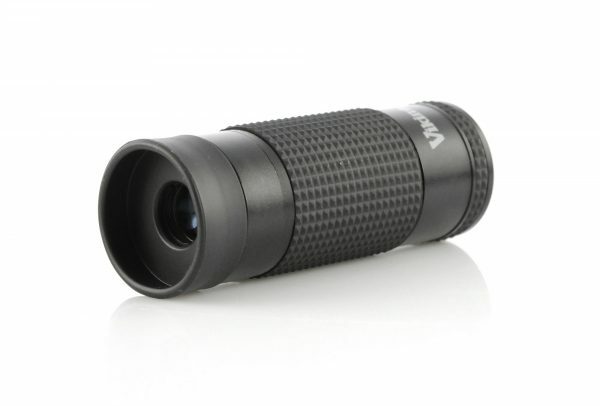 These unique features make the monocular pocket sized and also easy to hold, thus avoiding any fatigue common when using heavier optics for long periods of time. 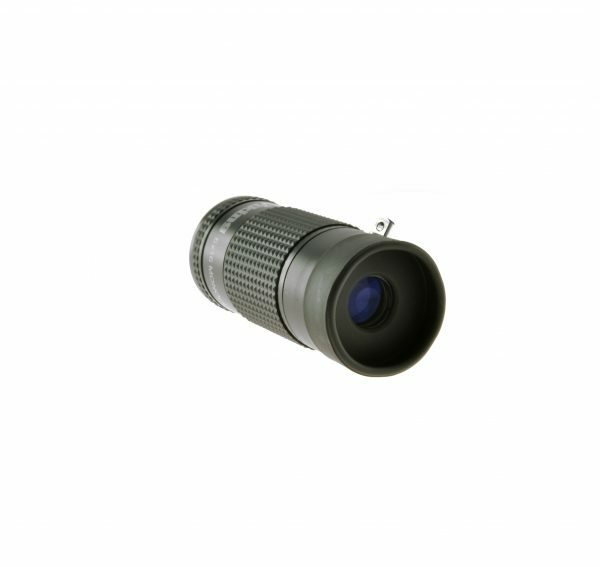 A good size 16mm coated objective lens provides for bright and clear image reproduction which allows you to view the scenery in stunning clarity. 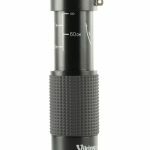 Thanks to the lower power 6x magnification, the monocular also has a close focus functionality which allows you to focus on objects under 1m away. 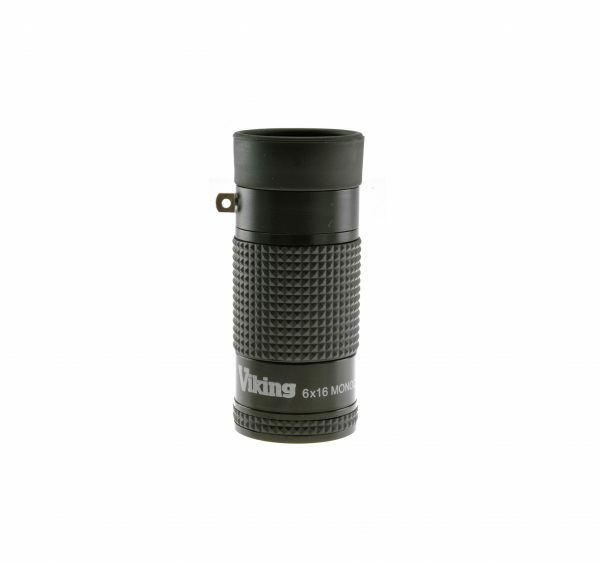 This makes the monocular ideal for watching in stunning detail butterflies, dragonflies and other insects that maybe in close proximity to you. Rubber texturing wrapped around the centre of the monocular gives added grip making it easier to hold even with gloves on. 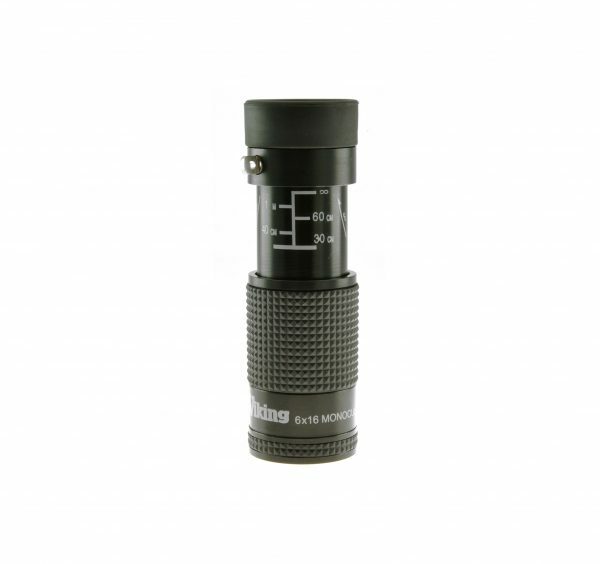 This monocular is ideal for use by people of all ages due to its lightweight credentials. Also, thanks to its close focus functionality, it is ideally suited for any form of nature watching (birds, insects etc.). 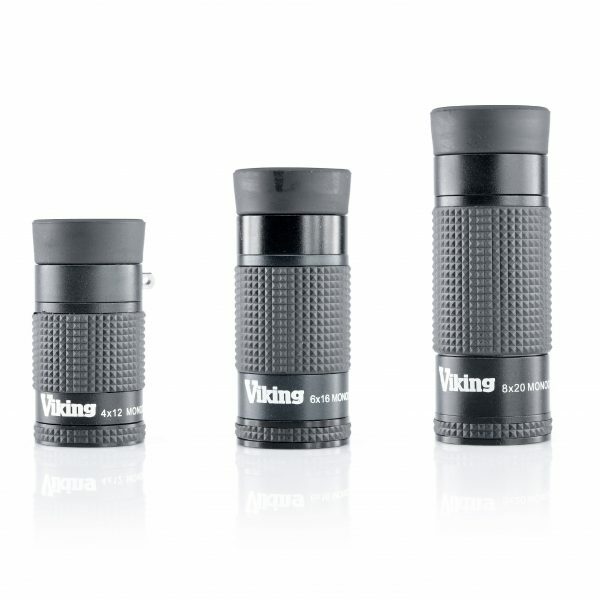 The Viking 8×20 monocular is both high quality and ultra portable making it a fantastic accessory for any walk or hike. Weighing just 90g and measuring only 9.5cm in length, it is one of the smallest and lightest monoculars on the market today. 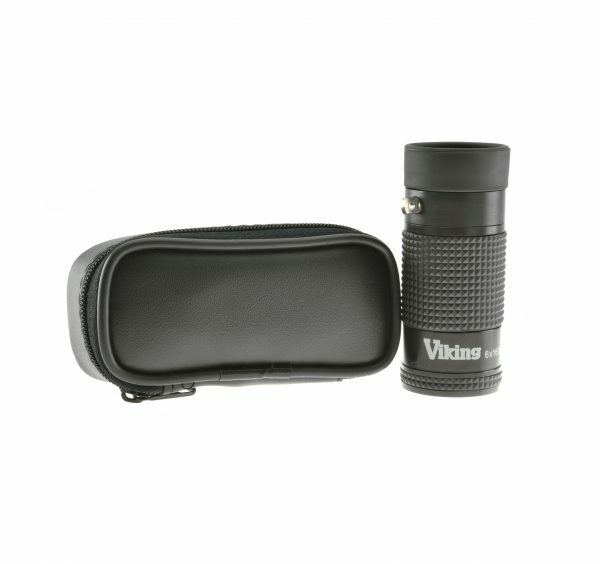 These unique features make the monocular pocket sized and also easy to hold, thus avoiding any fatigue common when using heavier optics for long periods of time. A large 20mm coated objective lens provides for bright and clear image reproduction which allows you to view the scenery in stunning clarity. 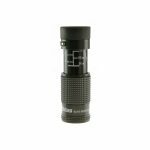 Thanks to the lower power 8x magnification, the monocular also has a close focus functionality which allows you to focus on objects under 1m away. This makes the monocular ideal for watching in stunning detail butterflies, dragonflies and other insects that maybe in close proximity to you. 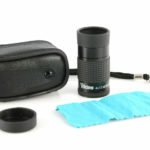 Rubber texturing wrapped around the centre of the monocular gives added grip making it easier to hold even with gloves on. 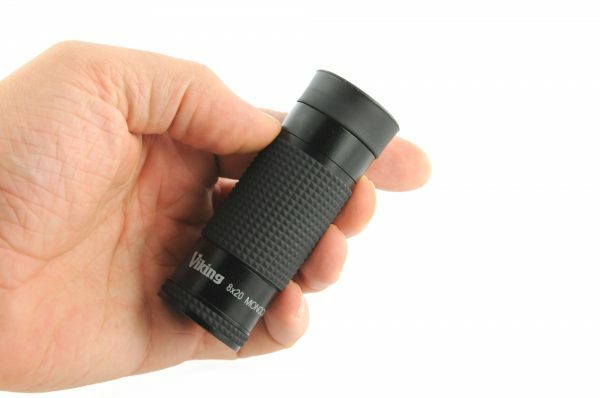 This monocular is ideal for use by people of all ages due to its lightweight credentials. 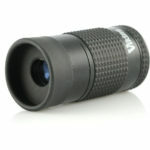 Also, thanks to its close focus functionality, it is ideally suited for any form of nature watching (birds, insects etc. ).